A federal court in Los Angeles, California dismissed copyright infringement claims based on allegations that a film company used in its documentary clips from four motion pictures in which the plaintiff claimed copyrights. National Center for Jewish Film v. Riverside Films, LLC, No. 5:12-cv-00044 (C.D. Cal. Sept. 14, 2012). The court determined that the defendants’ use of portions of preexisting films in its documentary Sholem Aleichem – Laughing in the Darkness–about the 19th century Yiddish author whose work inspired “Fiddler on the Roof”–constituted fair use, in part, because the use of voiceover scholarly commentary and certain editing and production techniques added “something new” to the original work. THE DOCUMENTARY. 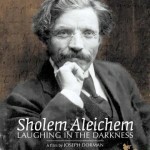 As explained by the court, Laughing in the Darkness profiles the life and influence of Sholem Aleichem (1859-1916), “whose works have remained a cultural touchstone for Jews throughout the world.” The 2011 documentary “examines the last 150 years of Jewish history, covering the transition from the traditional, religiously dominated world of shtetls” –small Jewish market towns in Eastern Europe– “to modern secular life.” The film contains excerpts, ranging in duration from 22 seconds to 84 seconds, from four Jewish-themed motion pictures: Yiddle with His Fiddle, A Letter to Mother, and Tevye the Milkman, all Yiddish language features produced in Poland in the 1930s; and Jewish Luck, a silent film made in the Soviet Union in 1925. The documentary employs these excerpts, accompanied by scholarly narration, in a montage with public domain video to illustrate shtetl life. COPYRIGHT OWNERSHIP IN THE EXCERPTED FILMS. The plaintiff, the National Center for Jewish Film (NCJF), claimed it had received copyright assignments from the owner of the Polish copyrights in the Yiddle and Letter films. In addition, NCJF registered the English language prologues and subtitles to the Tevye and Luck films with U.S. Copyright Office as derivative works. In the course of directing Laughing in the Darkness, defendant Joseph Dorman allegedly contacted NCJF to discuss obtaining a license to include clips from Yiddle, Letter, Tevye, and Luck in the documentary. However, according to NCJF, Dorman declined to pay the $12,000 license fee. THE LAWSUIT. NCJF filed a lawsuit against Dorman and and his company, Riverside Films, LLC, alleging (among other things) that they infringed NCJF’s copyrights by reproducing without authorization footage from Yiddle, Letter, Tevye, and Luck in Laughing in the Darkness. The defendants moved for summary judgment, contesting NCJF’s claim of copyright ownership and arguing that their inclusion of the short video clips constituted fair use protected by 17 U.S.C. § 107. In a decision dated September 14, 2012, the court accepted the defendants’ fair use arguments and dismissed NCJF’s complaint. 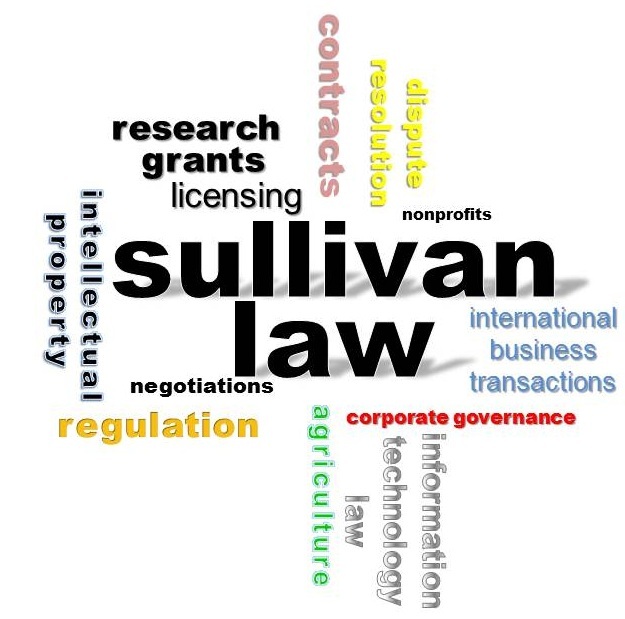 (1) the purpose and character of the use; (2) the nature of the copyrighted work; (3) the amount and substantiality of the portion used in relation to the copyrighted work as a whole; and (4) the effect of the use on the potential market or value of the copyrighted work. NATURE OF THE COPYRIGHTED WORK. The court explained that the “use of published works (as opposed to unpublished works) is more likely to qualify as fair use because the first appearance of the artist’s expression has already occurred.” Because the films whose excerpts appeared in Laughing in the Darkness had been released long before the defendants produced their documentary (and are “possibly in the public domain”), the court concluded that the nature of the earlier films favored the defendants’ fair use defense. AMOUNT AND SUBSTANTIALITY OF USE. NCJF did not dispute that the temporal duration of the movie excerpts appearing in Laughing the Darkness was short. However, NCJF argued that “while the quantity used was small, the portions taken were the heart of the copyrighted films.” The court acknowledged that, for purposes of fair use analysis, the unauthorized use of a “quantitatively small” amount of a copyrighted work may still not qualify as fair use if the substance of the portions used constitutes “the best of the … footage.” 4 Nevertheless, according to the court, the defendants’ “use was minimal–both quantitatively and qualitatively. For example, the clips used from Yiddle and Letter depict Jewish life within shtetls. At best these are background scenes, mere transitions between other, more important scenes.” With regard to Tevye and Luck, the court observed that NCJF held the copyright only to the films’ subtitles. Because the court “c[ould] not conceive how English subtitles can be considered anything but ancillary,” the court held that the amount and substantiality of use also weighed in favor of fair use. … unconvinced that the use of the copyrighted clips–as background for scholarly commentary–in [the documentary] would dissuade consumers from patronizing the original full-length films. It is difficult to imagine that Sholem Aleichem competes with plaintiff’s four films in the same market space. 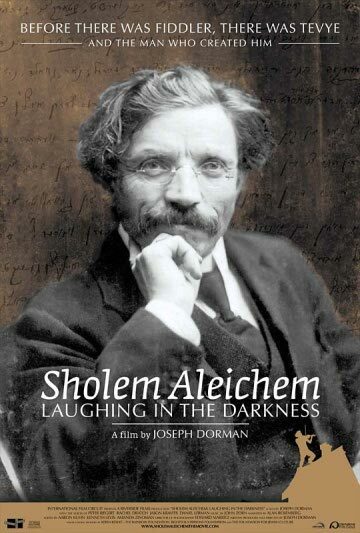 The court agrees with defendants that the opposite is likely true, that Sholem Aleichem caused a newfound interest in plaintiff’s copyrighted films. ABSENCE OF BAD FAITH. Citing Fisher v. Dees, 794 F. 2d 432, 437 (9th Cir. 1986), the court observed that although bad faith is not listed by Copyright Act Section 107 as one of the fair use factors, “bad faith can bar the defense of fair use entirely.” NCJF contended that the defendants acted in bad faith because they contacted NCJF before using the film clips but refused to pay a license fee. The defendants contended that they obtained the excerpts from Yiddle and Letter through an archival clip licensing company. The court found it unnecessary to resolve this factual dispute, concluding generally “that defendants’ acts are reasonable–especially in the light of plaintiff’s tenuous copyrights and defendants’ belief in its fair-use rights–and … that these acts do not amount to bad faith.” Because there was no evidence that the defendants acted in bad faith, and because all of the fair use factors favored the defendants’ assertion of that defense, the court determined that the defendants were entitled to judgment as a matter of law. by Shawn N. Sullivan, Sept. 21, 2012.